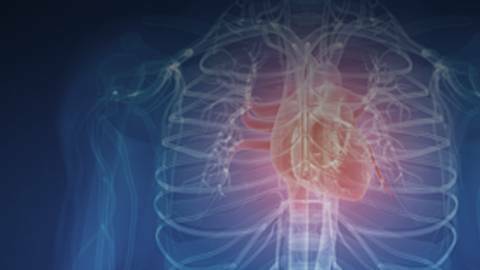 We are consistently working to improve our approach to diagnosing congenital cardiovascular defects. With both inherited and modifiable risk factors playing a role in these abnormalities, there are many aspects of treatment and prevention to consider. How can we best utilize tests to complement physical examination for diagnosis and treatment? Dr. William Mahle, medical director of clinical research at Sibley Heart Center Cardiology in Atlanta and associate professor of pediatrics at Emory University School of Medicine, explains what we know about preventing these defects and explores the areas in which we need to learn more about congenital heart disease.